NATICK, MA, May 2, 2013 — ABC-TV’s hit series Splash, which debuted on March 19 and immediately drew an audience of over 11 million viewers, follows 10 celebrities as they train and compete in regulation platform and springboard diving at dizzying heights in front of a weekly poolside audience. The show has more audio elements than many reality or even scripted programs, which makes it a challenge for post-production company Noise Floor Post. But the sound for Splash is going swimmingly, thanks to a 5.1 surround array consisting of Genelec 8250A and 8240A DSP monitors, along with a Genelec AD9200A Analog to Digital converter that allows them to use the 7270A Active Subwoofer with analog signal sources through the studio’s Avid Icon console. 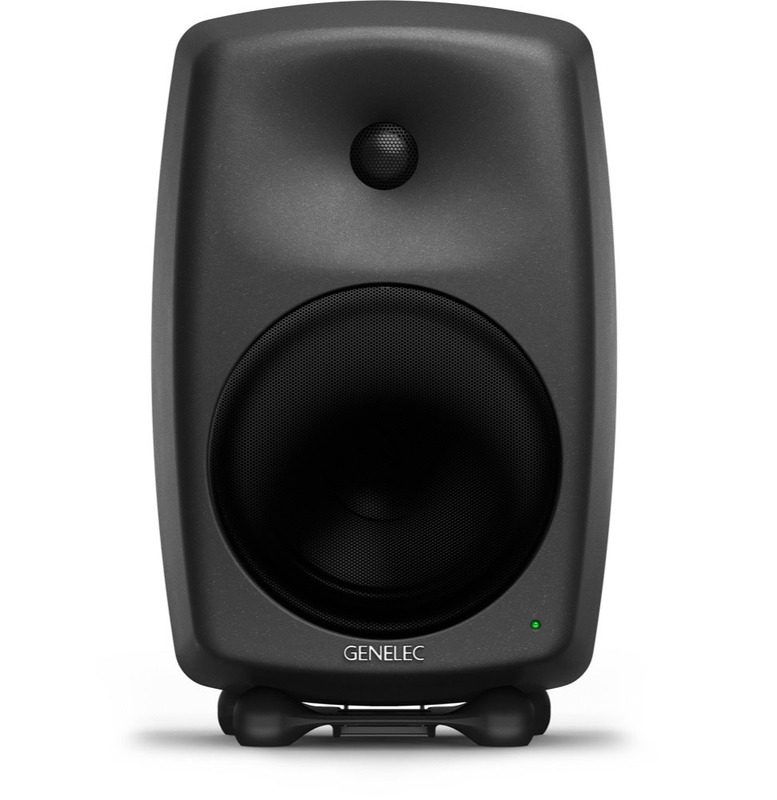 Genelec’s 8250A and 8240A both reflect the company’s Smart Active Monitoring™ (SAM™) concept, which allows monitors to be controlled with digital networking to enable the building of highly flexible computer-controlled systems of monitors. Helping accomplish that is a 5.1 surround array consisting of three Genelec 8250A speakers for the L-C-R array and a pair of 8240As for the rear surround array. This is bolstered by the 7270A subwoofer that’s used in conjunction with the AD9200A analog-to-digital converter. The Genelec AD9200A converter outputs AES3 format with 24-bit word length and 192 kHz sample rate, allowing Solano to control it through the studio’s Avid Icon console. “This enables me to use the control surface to do functions like muting and soloing as needed,” he explains.